The hunt has come to an end. Deadline reports Viceland has cancelled The Hunt for the Trump Tapes after one season. What do you think? Did you see The Hunt for the Trump Tapes? Do you think the tapes exist? 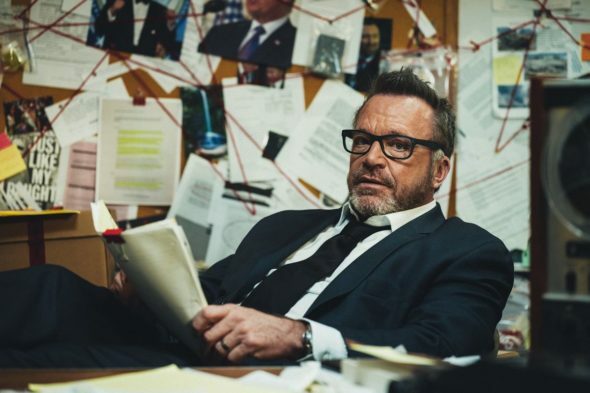 More about: The Hunt for the Trump Tapes with Tom Arnold, The Hunt for the Trump Tapes with Tom Arnold: canceled or renewed?, VICELAND TV shows: canceled or renewed?